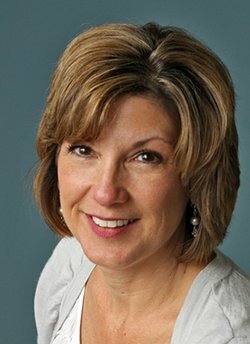 Candace Fleming is a true youth literature rock star. 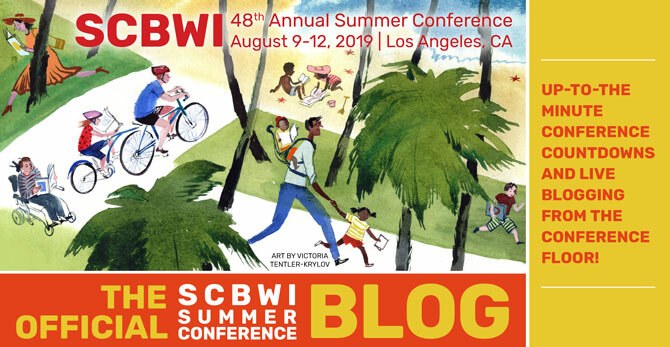 She is the author of over thirty-two books for children—picture books, middle grade fiction, and biographies. 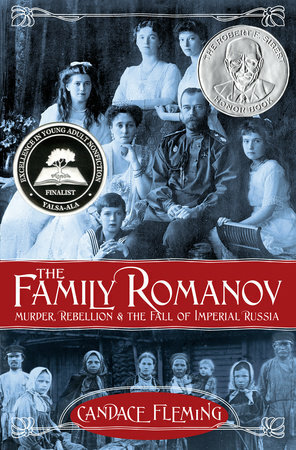 Her most recent book, The Family Romanov, is the 2015 SCBWI Golden Kite winner for Nonfiction. 1. Vital idea. Consider what it is that you have to say with your story, and not just the facts. As writers, we are storytellers (or bakers, as Fleming used a great metaphor to illustrate the concept). Writing is like baking so create a great cake—bake a great piece of fiction. What do you want to tell your readers? What are you showing them about their current world? What do you want to add to the conversation? Fleming used her book, The Family Romanov, as an example of what happened when people of power didn't pay attention to their job of focusing on the people. It was her personal opinion, but that's okay, "insert your bias, make a statemen" she said. Think in scenes and bridges. All nonfiction is written in scenes connected by bridges (or summary). A scene shows the reader what is happening, while a bridge adds context and helps the reader understand and push the story forward. Bridges help the reader know what they need to know in order to understand the next scene. Scenes should be dramatic, as should all nonfiction.